On Saturday, actress Gautami had written on her blog about her pending salary dues after working as a costume designer in Kamal Haasan’s films namely Dasavatharam and Vishwaroopam. Kamal Haasan’s production company Raaj Kamal Films International later in a statement said they require proof behind Gautami’s allegations. In her response, Gautami today morning once again on her blog space wrote she would "would not speak without reason or proof". Meanwhile, Kamal Haasan returned to Chennai today evening after he left for Mumbai yesterday to visit Sridevi’s kids owing to the actress's death this Saturday. 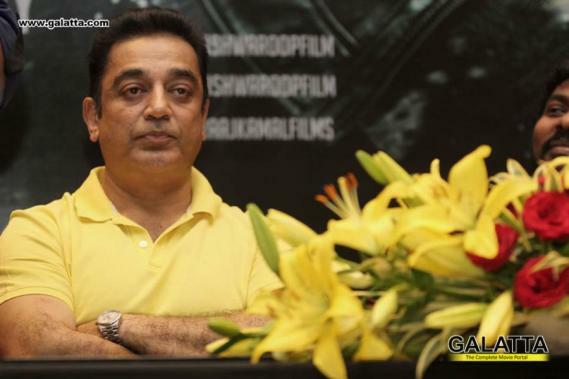 Upon reaching the Chennai International Airport, Kamal Haasan addressed the press gathered and issued a statement on Gautami’s pending salary issue saying the officials in his production company Raaj Kamal Films International will take care of the remuneration, if there is any. 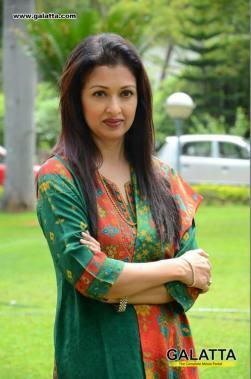 He further went on to add that he and Gautami are indeed no longer in a relationship. 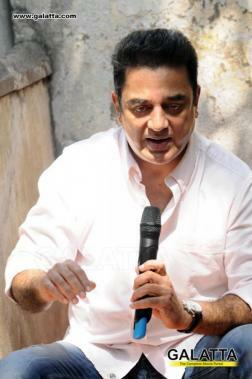 When queried on the various conspiracy theories that have popped up surrounding Sridevi’s death, Kamal Haasan refused to issue any comment.